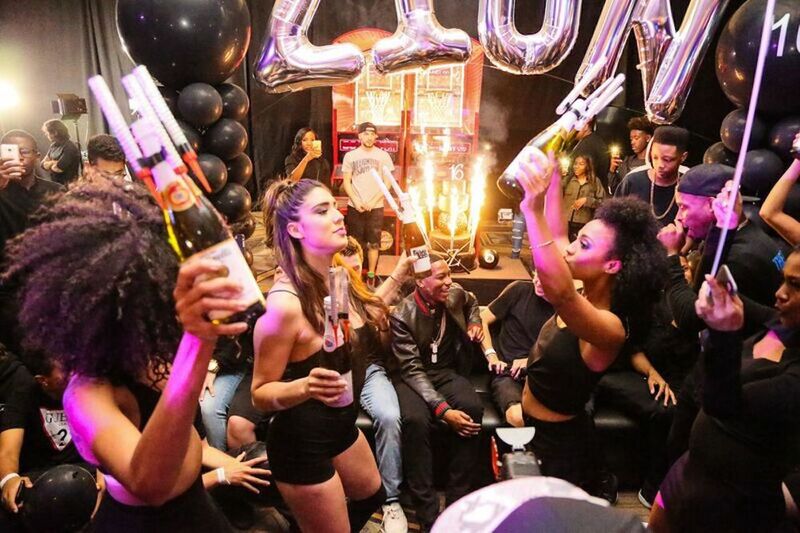 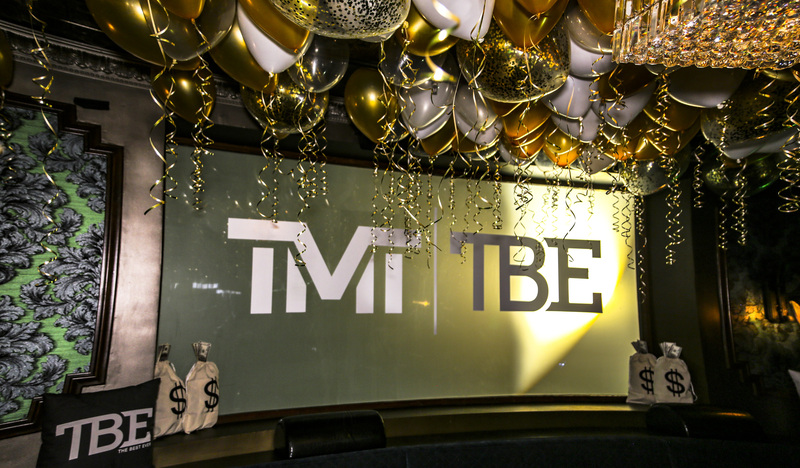 Floyd Mayweather hired Wright Productions to produce his 41st birthday celebration held in Los Angeles, California. 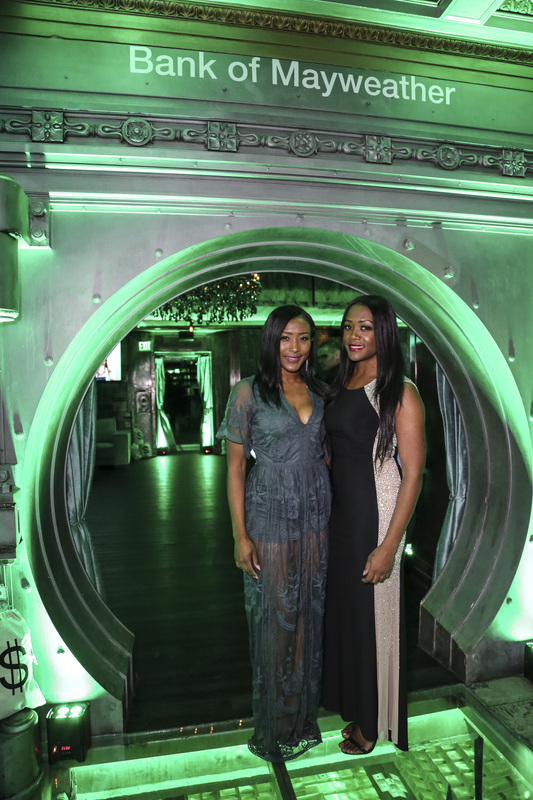 The 3 day event commenced with a #50ShadesofMay private, masquerade themed birthday dinner for 350 family and friends held at Sarafina’s on Sunset Blvd. 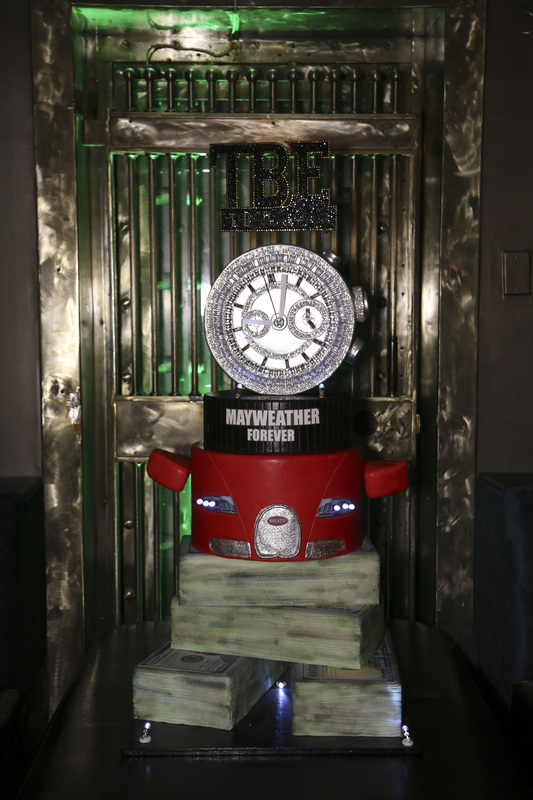 Saturday’s #MayweatherForever bank-themed celebration was held at The Reserve in Downtown Los Angeles. 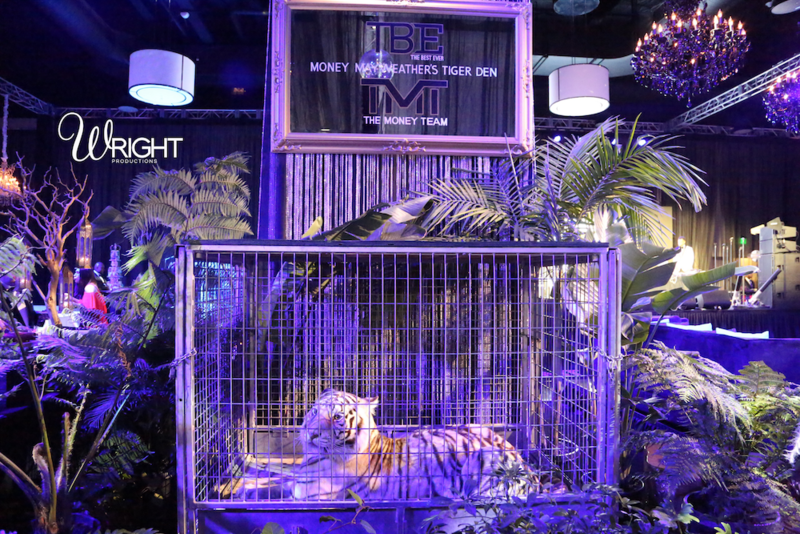 Over 1,000 guests celebrated with Floyd at his event hosted by Jamie Foxx and included guests such a Mariah Carey and Wix Khalifa. 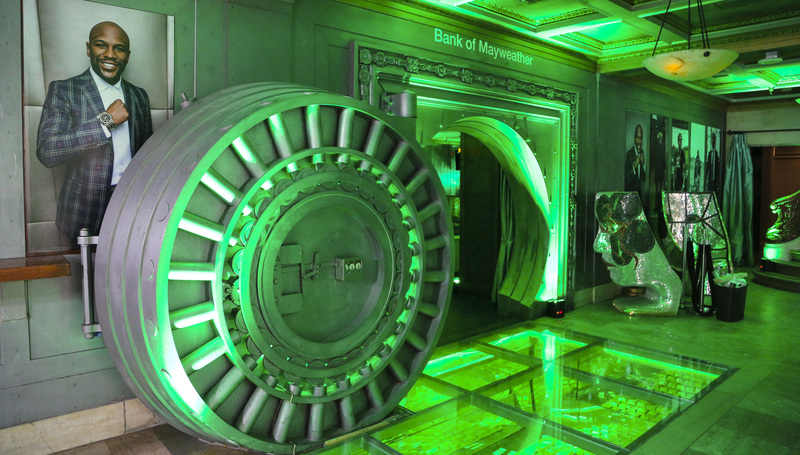 The weekend concluded with a skate party at World On Wheels. 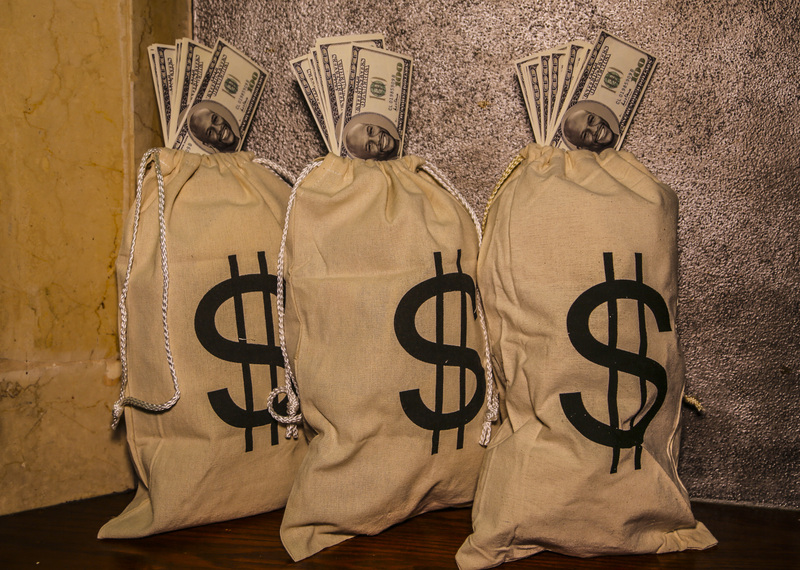 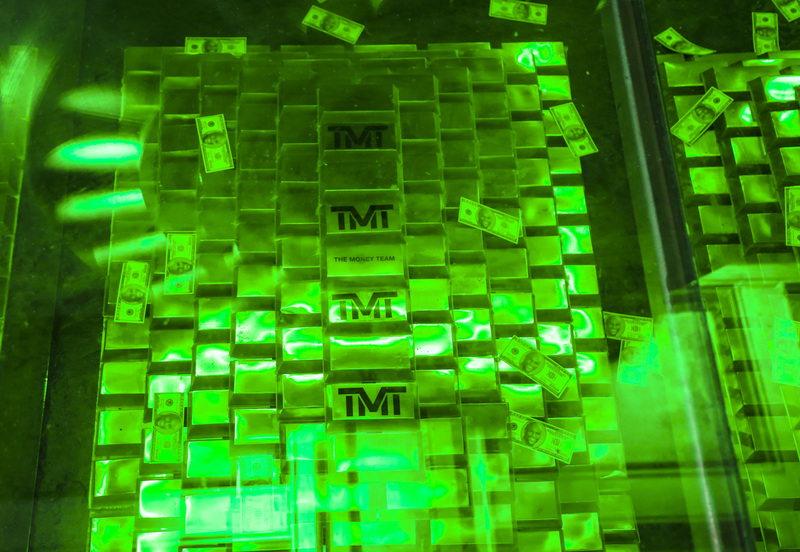 In less than 72 hours, Wright Productions produced custom branded elements such as the Bank Of Mayweather vault with custom TMT gold bars and Floyd Mayweather money. 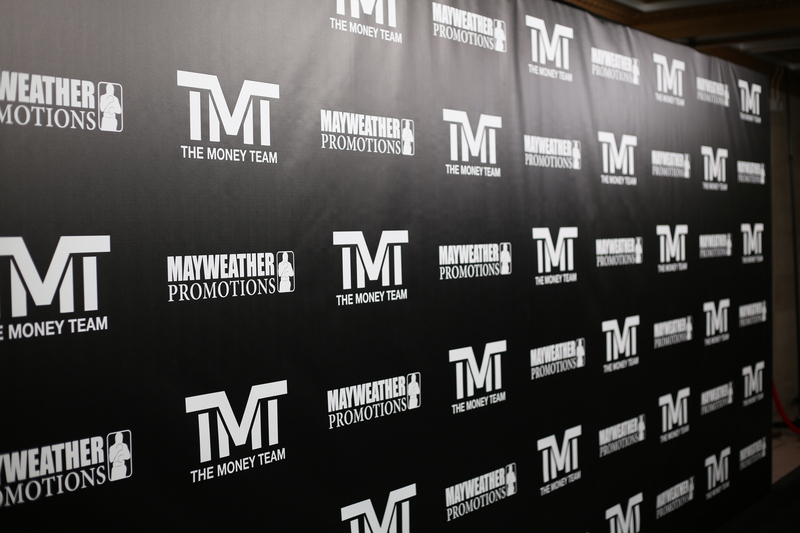 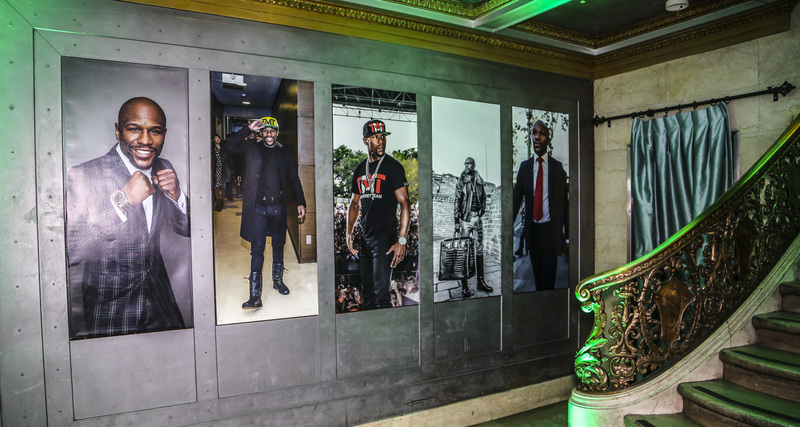 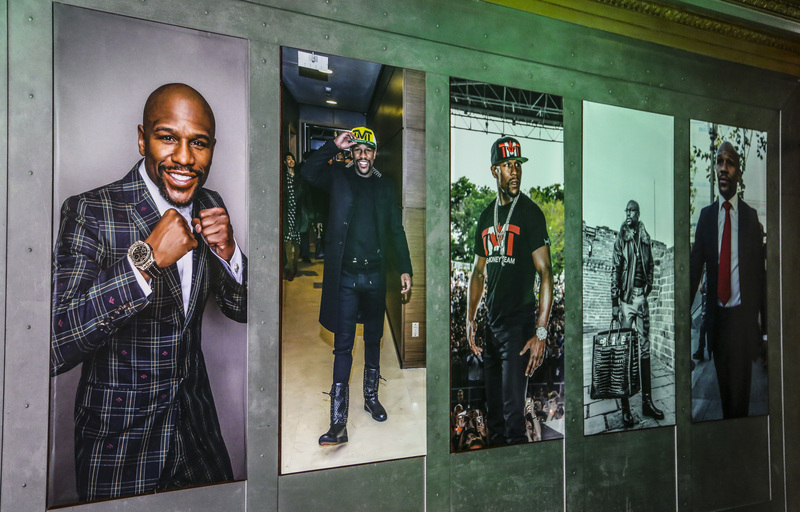 22ft sized portraits of Mayweather greeted guests as they entered into the event space. 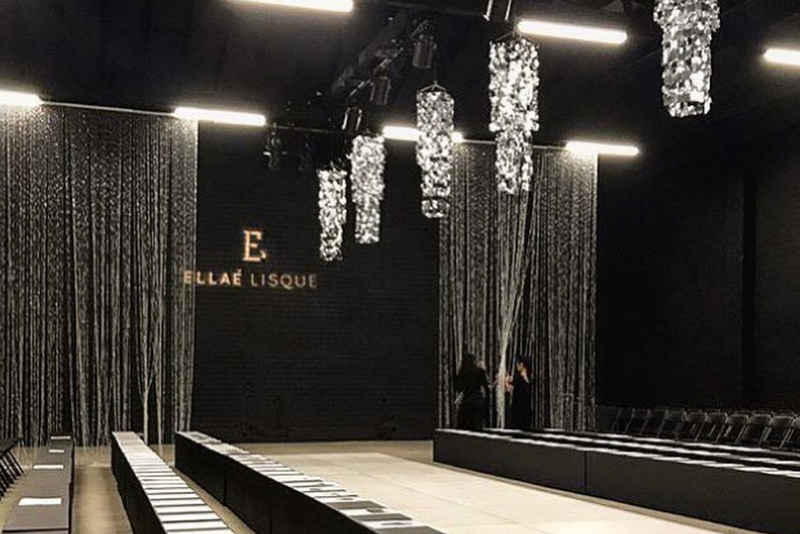 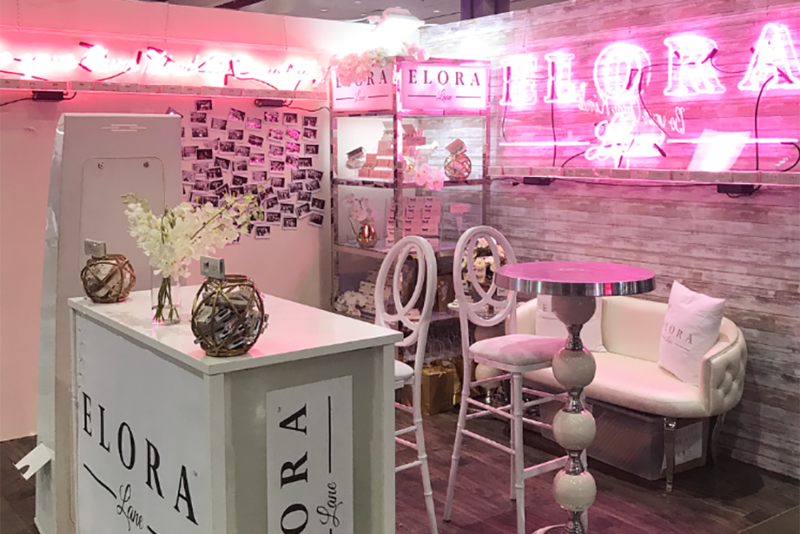 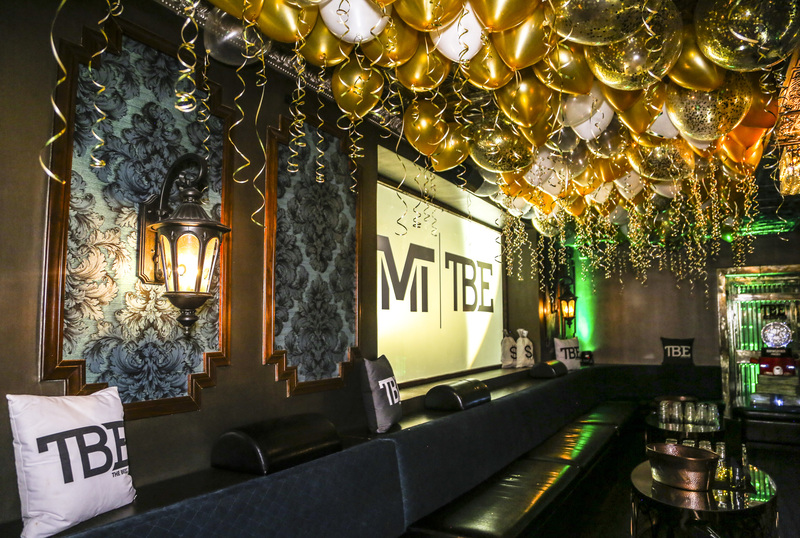 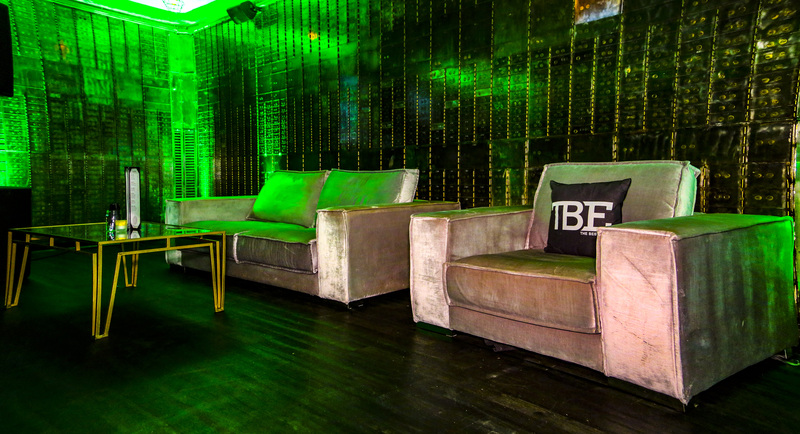 The Billionaire Room featured Custom TMT & TBE Branding.